What type of property is best for you? Click here to get our free guide to choosing the right property. A timber crew’s worst nightmare is rain. Rain has been present nearly every day the last few weeks and the forecast for the upcoming weeks continues to show more. Large amounts of rain, which has been the case in the area, cause timber crews to stop harvesting in low areas which become wet. The areas that are primarily affected are generally areas with hardwood timber. During the slowdown of timber harvesting the prices tend to increase. 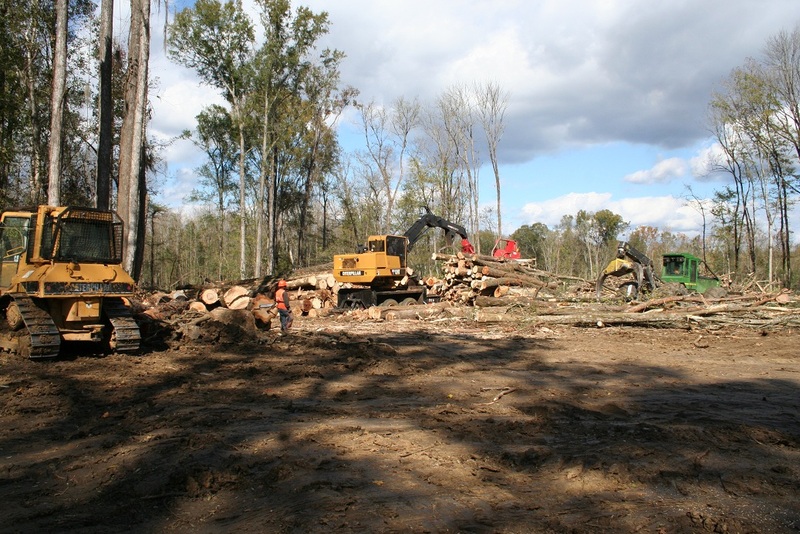 The Southern Land Brokers provides services such as Alabama Property Management, Alabama Timber Management, and Wildlife Management for many of our clients. In many cases these services will involve the harvesting of timber. This is an excellent opportunity for land owners to take advantage of the higher prices. 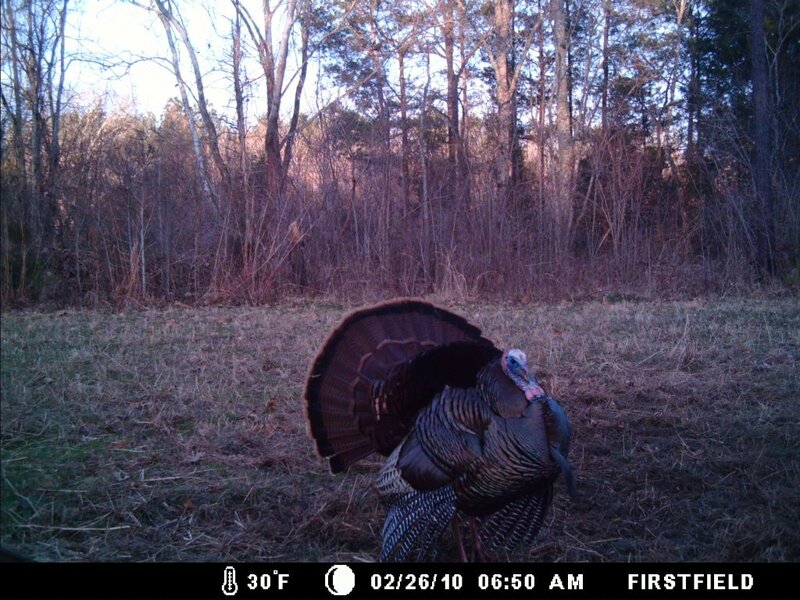 Areas to consider are those that are open and do not contain many nut-bearing trees such as gum, popular, ash, or hickory all of which could provide for an excellent income as well as create great bedding areas and browse for deer. Land owners may want to consider the possibility of clear cutting a five to twenty acre area, skip over an area, and clear-cut another twenty acres while leaving large SMZ’s on the creek banks and so on. These areas are often referred to as mini clear-cuts. Turkeys will benefit tremendously from these areas. The outer edges near the un-harvested timber can provide for nesting areas, while the open areas and remaining timber allow for roosting, feeding, and strutting. 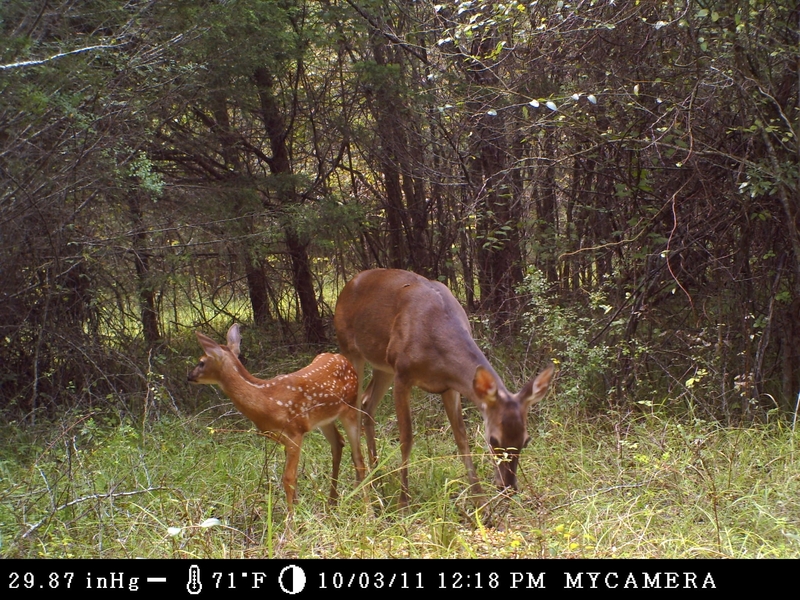 Areas like these on deer hunting property serve as a home for whitetail deer to live – an area where they feel secure. When deer are spooked or nervous, they will generally return to these type areas where they can be secluded. As much as we hate to see timber cut, especially hardwood, the wildlife benefits tremendously from this. 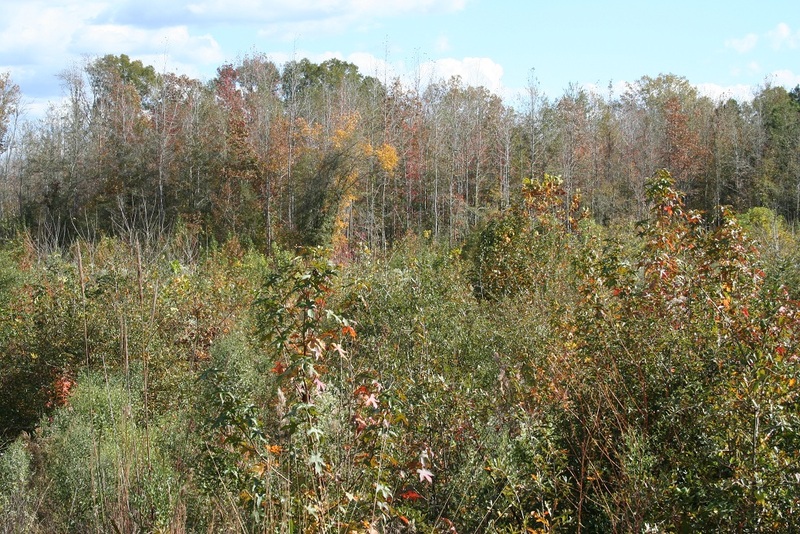 If this is something that interests land owners and they would like more information on this for their property they can feel free to contact The Southern Land Brokers or their local forester. Have questions? Put our experience buying and selling land to work for you. David Harrell and the experts at The Southern Land Brokers are here to guide you through the process of finding, purchasing, and managing your Alabama Land or Georgia Land.